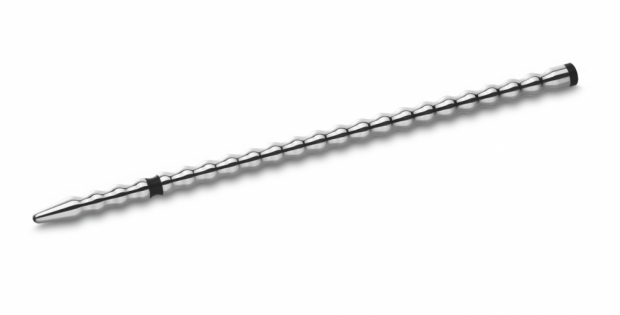 Mystim expands its attractive range of products with a new, even more intensive urethral sound – Tickleberry Finn. Urethral sounds are part of Mystim since the early beginnings. 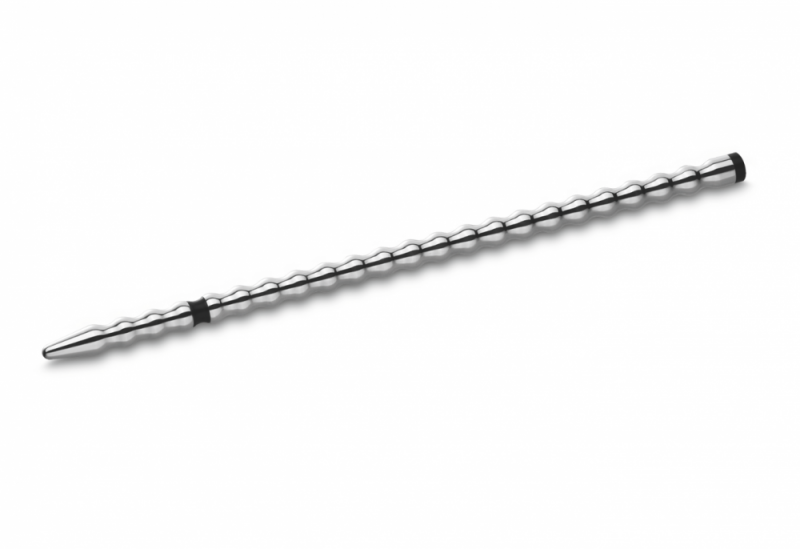 The high sales figures show the wide range of supporters that urethral sounds have. The electrical stimulation of the Mystim urethral sounds intensifies the lust even more. Until now the Mystim urethral sound-family consisted of Slim Finn, Thin Finn and Propper Finn. Those toys mostly separate by size. While Slim Finn has a slender 6 mm diameter, the other two go strong with 8 and 10 mm. Ticklberry Finn satisfies with a new design. The vibrate form intensifies the stimulation increasingly. Like his family members, Tickleberry Finn convinces with a softly rounded tip, which renders the insertion into the urethra. Tickleberry Finn has an 8 mm diameter and an exciting length of 19,5 cm. “Mystim posts great sales success with its urethral sounds every month. A wider range of products will top this success even more. We went for an elegant design for the Tickleberry Finn, paired with great electrical stimulation.”, says Christoph Hofmann, CEO of Mystim.